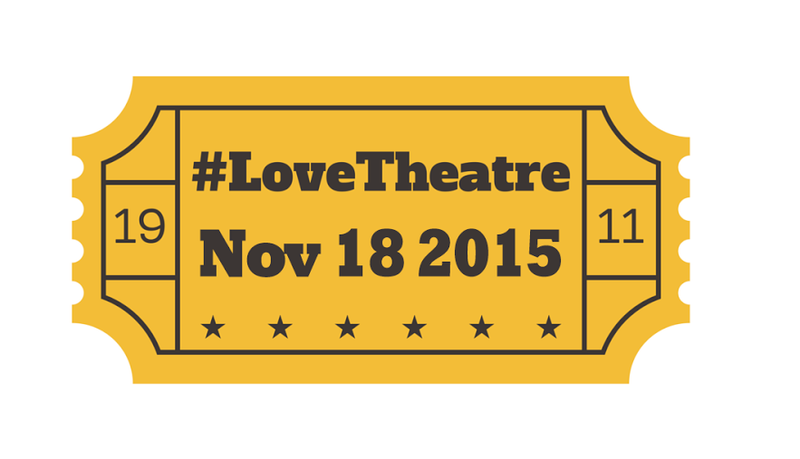 This year, I was offered space to run an unconference around #LoveTheatreDay. It’s free and open to everyone – even those just interested in Theatre. 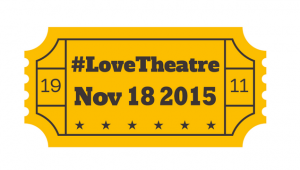 For more information on #LoveTheatreDay click here. We are also really excited as we’re on Instagram this year also! 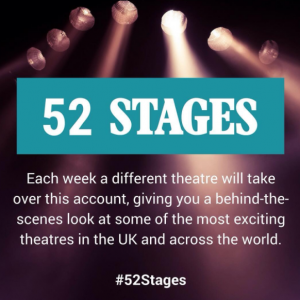 Oh and if you haven’t heard, we’re also mirroring 52Museums and created 52Stages – it’s all going on with theatres this year (and every year to be fair). #LoveTheatreDay is back for 2017. The social media phenomenon will return on Wednesday November 15, 2017. For the first time, the day will be run in association with The Stage to ensure the participation of as many individuals and cultural organisations as possible. 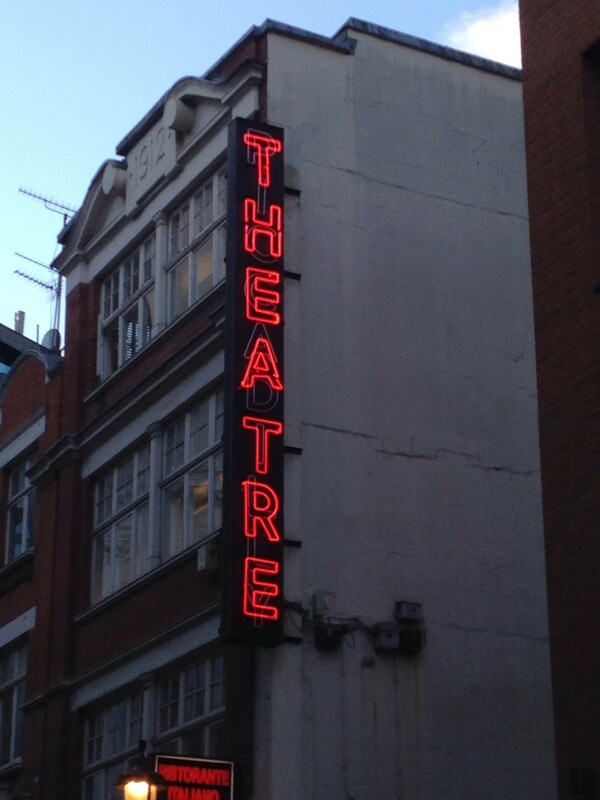 #Backstage (10am to 12pm): go behind the scenes and see parts of the theatre you would never normally get to see. #AskATheatre (3pm to 5pm): talk directly to the creative teams about their shows, and ask the questions you’ve always wanted to. 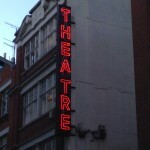 #Showtime (7pm to 10pm): show us what you’re seeing at the theatre, and find out what happens off stage during a show. 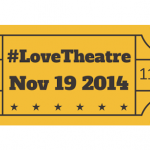 #LoveTheatre Day is this Wednesday, November 19th. While many know of my advocacy work with museums, art galleries and tech, this one theme has confused people as I never speak about theatres. It was right after AskACurator Day in September when I was chatting with Matt Caines from Guardian Cultural Professional Network. He mentioned theatres were going to be going through a rough patch. I immediately said ‘What can we (CultureThemes) do to help?’ I suggested I could run a #LoveTheatre Day to give people a chance to talk about their love of theatre. Matt said he was willing to support it. Great! Next up was to convince TwitterUK to support the initiative. I worked with them on the incredibly popular #MuseumWeek initiative so thought they would be up for it. Not only were they very supportive, they even offer to help with running a webinar for theatres that might not be used to Twitter as a platform. The three of us met up and worked out how to go about making the day painless for the theatres while exciting for the public. Now it might seem unlikely that someone who hasn’t been to many productions would be involved in this initiative but to me theatres and museums/galleries are very similar. Both have the stigmatism (right or wrong) of only being for ‘certain people’. I’m just going to use the word elitism and get it over with. It’s not right, but that is how the general public sees it and you really can’t tell everyone they’re wrong. You can, however, prove that there is a spark in everyone for theatre (or museums) but giving them a platform to share their memory or something they saw/did while at a production or even better, involved in one. Taking this concept, Matt, TwitterUK and I devised a day-long program that we hope will allow everyone at some point to get involved. 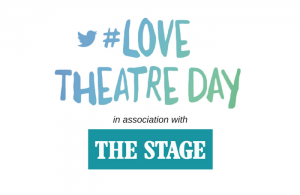 Throughout the day, we encourage everyone to tweet using #LoveTheatre and say why they love theatres. This is open for the general public of course but I want people who have been (or are in) am dram productions to also tweet. I also asked museums and galleries to share their collection that is theatre related and publishers to share books related to theatres. The most important message for me is, like museums, theatres do SO much within their community that goes un-noticed. With further cuts looming, lets highlight all the brilliant work that is done outside of the 2 hours show. 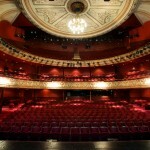 Theatres worldwide work with kids, teens, adults and older generation. The community outreach is amazing. 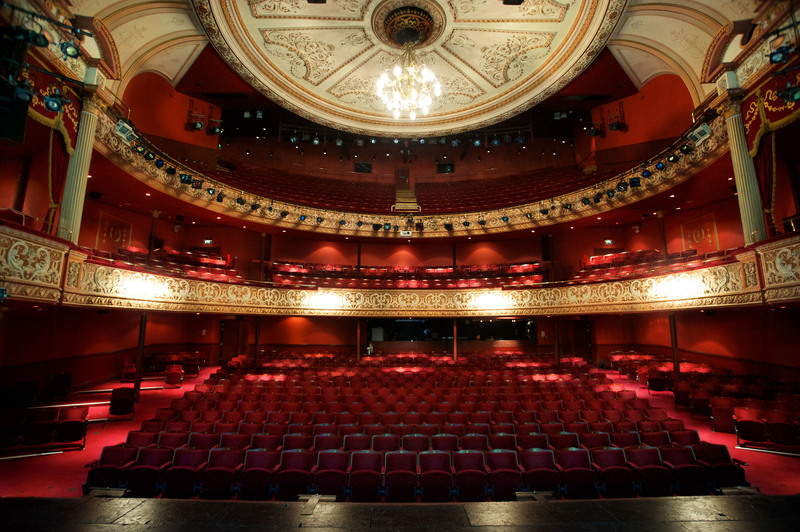 I personally know that Wolverhampton Grand Theatre works with Wolverhampton College creative arts department – not just with performing art students but with music, sound and lighting technicians. 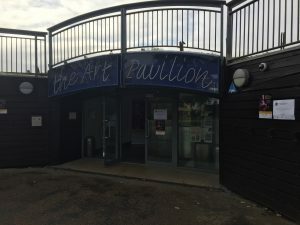 They offer £5 tickets to students. They run workshop for others who want to get involved with drama but can’t commit to a full production. This has turned into an international event with theatres in Prague, US, Canada, Chile and more signing up. 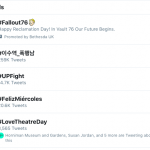 Just proves how many worldwide #LoveTheatre! 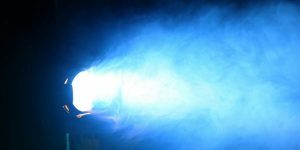 See full list here. 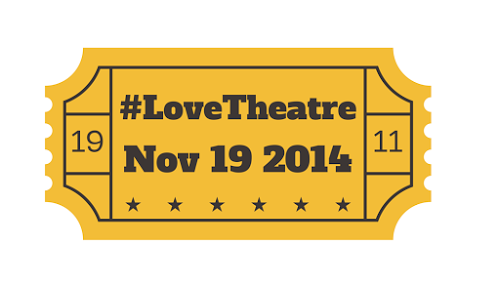 Let’s make November 19th #LoveTheatre a Day for everyone to remember!